Amazon's cloud computing services failed yesterday, affecting many. Spreading a website across geographical zones can reduce changes of website crashing due to disruption of services in one area. Amazon's cloud computing service which failed yesterday affected more than 54 of the top 100 e-commerce websites resulting in an estimated loss of $150 to $160 million. While the company's cloud computing service failed and crashed many websites, neither Amazon.com nor it's e-commerce sites like Zappos were affected. 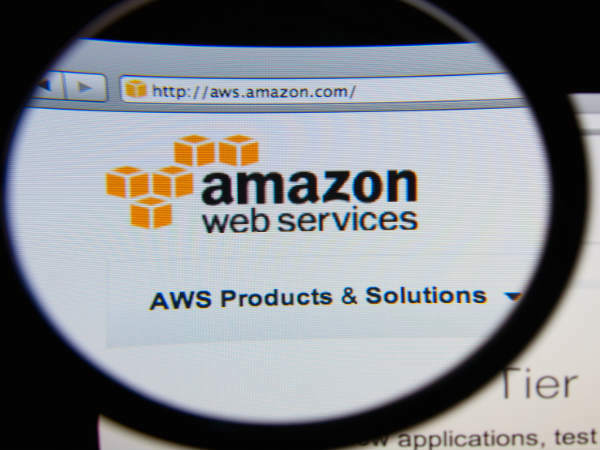 The company's Amazon Web Services S3 cloud computing service is extended to over 1,50,000 websites, making yesterday's disruption in service felt across the web. While some of the websites supported by Amazon were affected more than others, most faced some issue or the other. The most affected ones were the e-commerce sites, and websites for retailers like Express and Lululemon were completely down, load times for Disney Store saw slow down by 1,165 percent. Others who faced issues with slow download time were Nike, Target, and Nordstrom among others. To sum it up, yesterday's service disruption affected 54 of the top 100 e-commerce sites and resulted in a 20 percent decrease and at sometimes even higher in overall performance. However, as mentioned earlier, Amazon and its e-commerce sites weren't noticeably affected though it might seem strange. This is quite simply because Amazon's sites are spread geographically across various zones. So if one of the zones is experiencing trouble due to some malfunction or service disruption, it won't bring the entire site down.